Finally, we’ve been waiting a whole, long year for the arrival of spring. Those beautiful cherry trees are blossoming, daffodils reminding us that we are only a few weeks away from hot, sunny weather – well, if we’re lucky. Also Easter is only few steps away and we should start planning and preparing our home for visitors and also for ourselves. Most of us have a cleaner who cleans on a weekly basis, so we don’t have to worry that much. But if you think you shouldn’t worry at all, think twice. 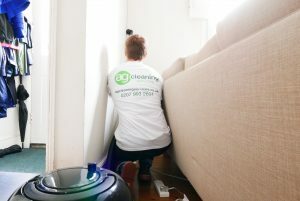 Yes, it might be true you have a cleaner on a weekly basis, but don’t forget they have limited time and usually have to prioritise what is necessary: tidying, cleaning surfaces, washing up, removing limescale, sometimes laundry and ironing, skirting boards where visible, window sills and blinds when time allows. 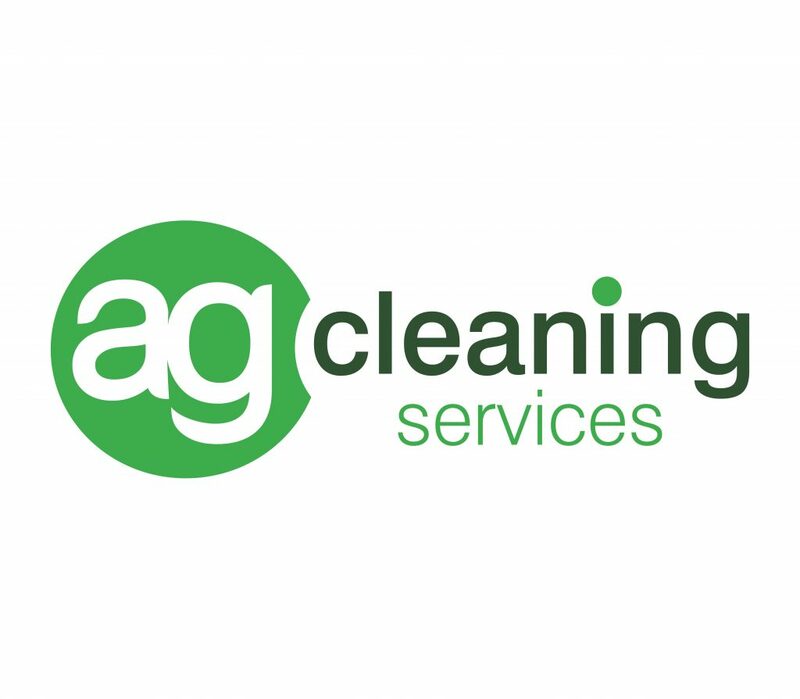 3 out of 4 of our cleaners of our cleaners don’t have time to pull out your bed or sofa and clean behind, clean windows and clean cupboards inside, all the little nooks and crannies. We highly recommend to do a spring clean at least twice a year. Your cleaner then can reach every corner, wash inside cupboards, get to places where normally you don’t check – you don’t see them but they are a favourite for insects and mites. If you don’t want to have a full spring clean, add just an hour or two depending on the size of your home. Your cleaner will be very happy to do some extras. You will also see the difference and you will be surprised what can be achieved in only an extra hour. with spring, it’s only here for a few weeks. Enjoy!